Don't you love how a sketch can take you out of your "everyday" ways? especially since I'm what you might call "layout challenged!" 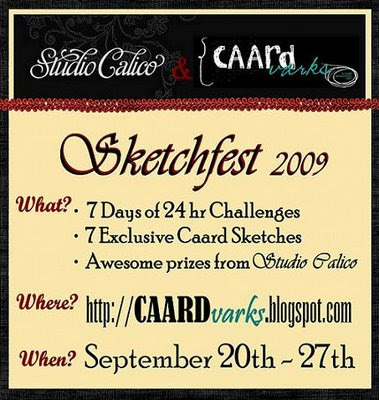 Today is day 3 of Caardvarks Sketchfest with Studio Calico! Studio Calico's gorgeous "Director's Cut" kit. by the crew & Davinie HERE. Not sure if this is a new Cuttlebug technique-Who knows anymore in the fabulous free-for-all that is crafting? Who cares, right? LOL. But maybe this will be new to you & you can have some fun with it. 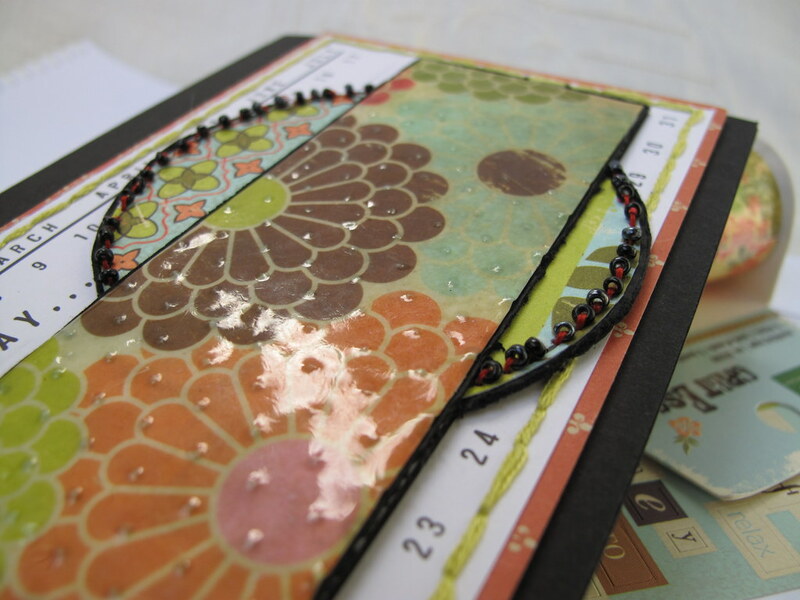 It couldn't be simpler: just add clear embossing to an embossed piece of patterned paper. 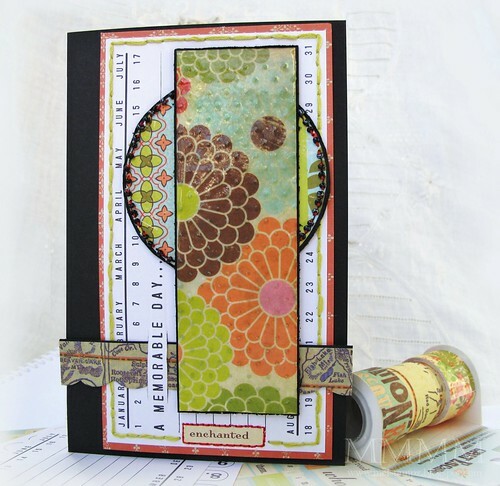 All of these papers & embellishments are from the Studio Calico "Director's Cut" kit. I don't know how they pack so many nifty goodies in one kit, but I'm mighty thankful! U.T.E.E. (Ultra Thick Embossing Powder) or regular clear e.p. If you don't like messing up your folders, you could just emboss the paper in an ink free folder (like you normally do) and then apply the Versamark to the embossed paper instead of the folder. I think I just need to make a mess to feel like I'm crafting & I wanted lots of Versamark colouration soaked in the paper. Step 3) Dry emboss the paper by running the folder through the Cuttlebug. Step 4) Add U.T.E.E. (Ultra Thick Embossing Enamel) to the dry embossed (and now Versamark covered) paper. Step 5) Melt the U.T.E.E. with a heat gun. Step 7) ...and add more U.T.E.E. 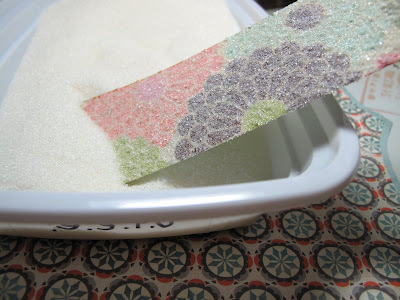 Optional, stick your glassy embossing in the freezer & crack the clear embossing glaze if you like. You can ink the cracks too. Step 9) To make the mat, I stitched on some of the "Little Yellow Bicycle" Journal tablet Everyday labels from the Studio Calico kit & one of the stickers too...with green & red thread. Those labels are such nifty card elements. I'm hooked on those puppies! Step 10) The glassy Cuttlebug piece is mounted on black cardstock & then a circle (cut from the same patterned paper in the Studio Calico kit.) Then, it's stitched with black seed beads and red thread. B) Trimmed it & then used a corner punch to scallop it. You can colour this masking tape with Copic markers too, to get any colour you like. Of course, you could also use plain cardstock to do the glassy Cuttlebug thing--or stamped paper, or whatever your heart desires! 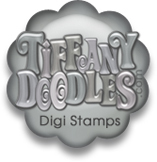 If you don't have a Cuttlebug, but you'd like to try it, you could buy pre-embossed paper & add clear embossing to it. of your busy day. Hope you find time to play! I need some UTEE now :) You are quite the enabler with your beautiful creations!!!! Your wonderful ideas are great! Mel, I can always count on you! I've been sitting here for days looking at my Christmas card knowing that it is in DESPERATE need of something. Lo and behold, you came to the rescue again. This is going to make my card look great! Thank you, Thank you!!!! Very nice layout. Cool card and nice to not have to use a stamp or digi image for a card and see it still look amazing with the pp as the centerpiece. These ladies sure are lucky to have you on their design teams. Girl, you are amazing! I get so excited when I see you made a post because I know I'm going to see something awesome. Thanks for sharing it with us! You are AMAZING. I can't believe how outstanding each and every post you do is. 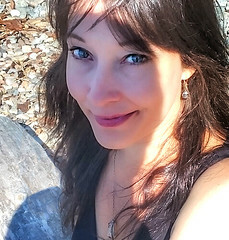 You need a book deal Mel! Seriously. Wow! You have the best ideas, Mel! Thank you so much for sharing it! Oh man, Mel! Can't wait to try this technique!! Awesome! 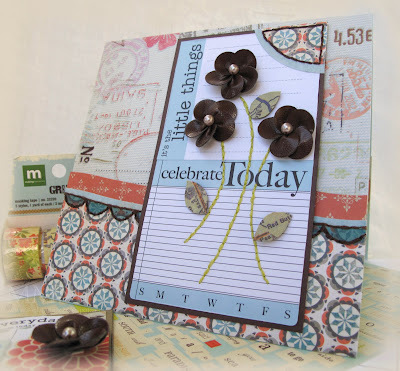 hi mel i am a huge fan of UTEE-ing embossed paper for that wonderful glassy look! (thus the king kong sized jars of utee in my supply stash!) ...and yours here is gorgeous! TFS! 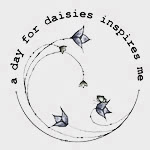 Thank you for your tutorials! 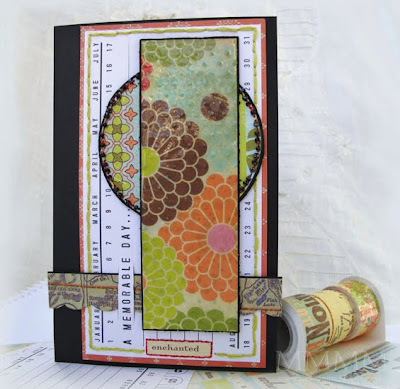 I am new to cardmaking and haven't started using embossing powder yet, but this sure makes me want to try!